Winter break is over and the past two weeks have been an absolute blessing to not have any schedules and I had time to just simply relax. Just kidding! It has been a non-stop movement of getting ready for the holidays, which meant, lots of movement and strain on my already tired body. 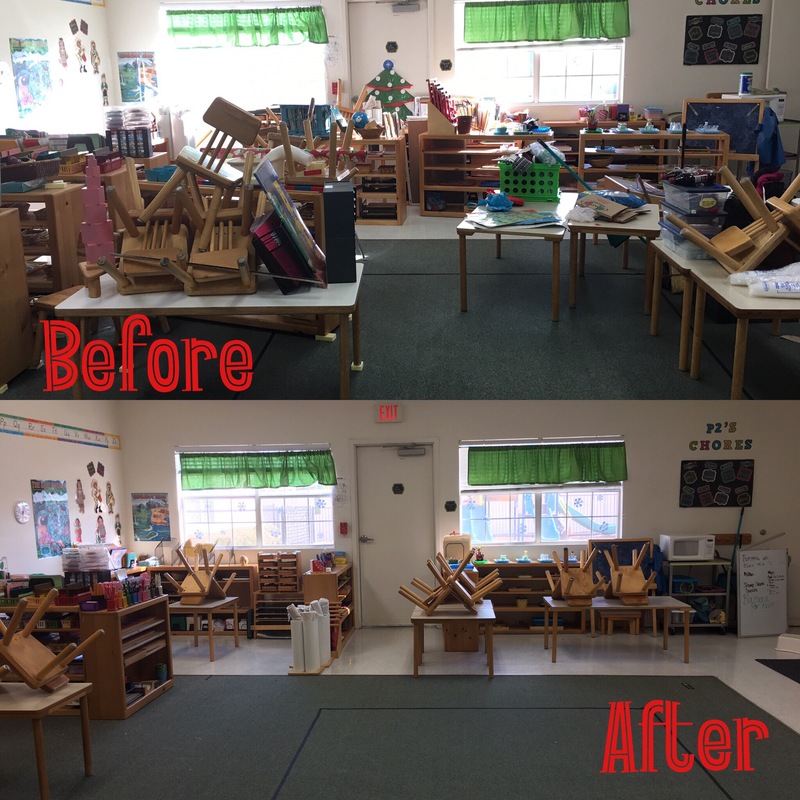 Especially when my break ended with me putting my classroom back together after a frozen pipe burst and flooded most of the school. With the final quarter of 2016 being packed with races and me be extremely undertrained due to injury and fear of re-injuring myself, my body has not exactly had the chance to train for the strain I was going to put on them. Granted, I knew I could complete the distances, I just don’t think my muscles were properly adapted for the recovery afterwards. 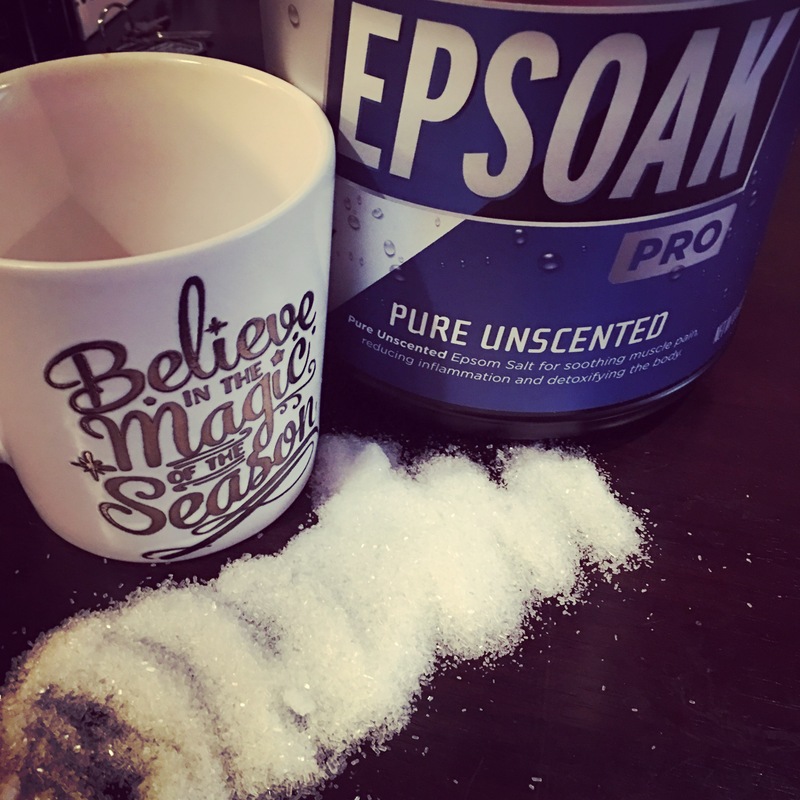 Having the Epsoak Unscented salts arrive in mid-December was a God send. Now, Epsoak, which is a line from the San Francisco Salt Company, comes in three different varities, unscented, energizing (peppermint and eucalyptus essential oils added), and soothing (lavender infused). In addition they also offer a variety of sizes from a 5lb bag to an 8.5 lb canister, all of which are on sale for an insane price here that you can save 10% off the bag with the code RAVE10. Back to the salts. I initially used it just to soak a cranky foot that was having issues post half marathon. I don’t think my shoes were properly broken in and left some lingering pain. Since I had the unscented versus I had the option to customize the scents to my liking by adding my own essential oils. This time I decided for a muscle relief blend. The salts come with a scoop and I only used one scoop since it was a small bath. The salts quickly dissolved and didn’t leave any grit at the bottom of the container either. Upon exiting the bath, my foot not only felt better, my skin was super soft. This tiny bath was ultimately a gateway drug for me spending the rest of my break soaking. Once Winter Break was officially here, I immediately decided it was time for a full soak. At the school we end with a Winter Party, which can be very hard on an already sore and tired body, therefore I opted to use all four scoops in my bath for optimal recovery. Added in bath bomb and a bottle of rose and I was set. Sorry! No bathroom pics, instead I’ll let you know why Epsoak is effective with information courtesy of The San Francisco Salt Company’s website. Needless to say I felt better, yet again as a result of the Epsoak. A lot of the muscles tightness I had went away and I was able to foam roll the rest of the kinks out with minimal discomfort. Overall, I am sold on Epsom Salts, Especially this line since it is a great value for your dollar. The fine crystals that dissolve quickly to the easy portioning with the included scoop just makes life easier all in one $16.99 package. 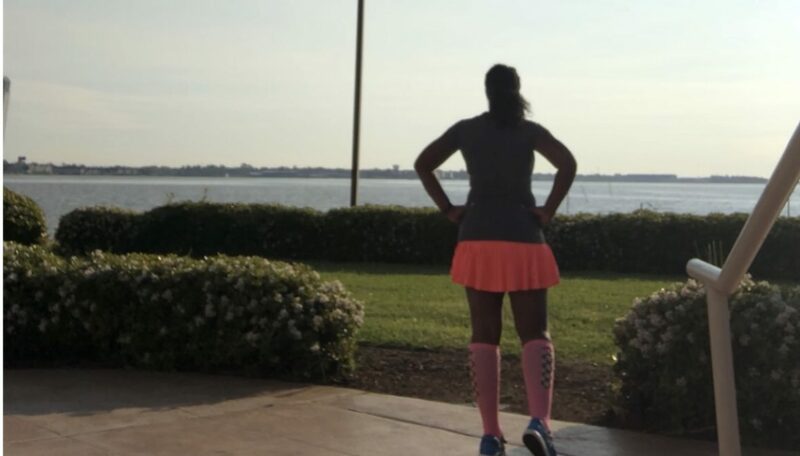 As usual, don’t just take my word for it, check out some of the other BibRave Pro Reviews below and be sure to join us on Twitter for BibChat on Tuesday at 8pm CST. 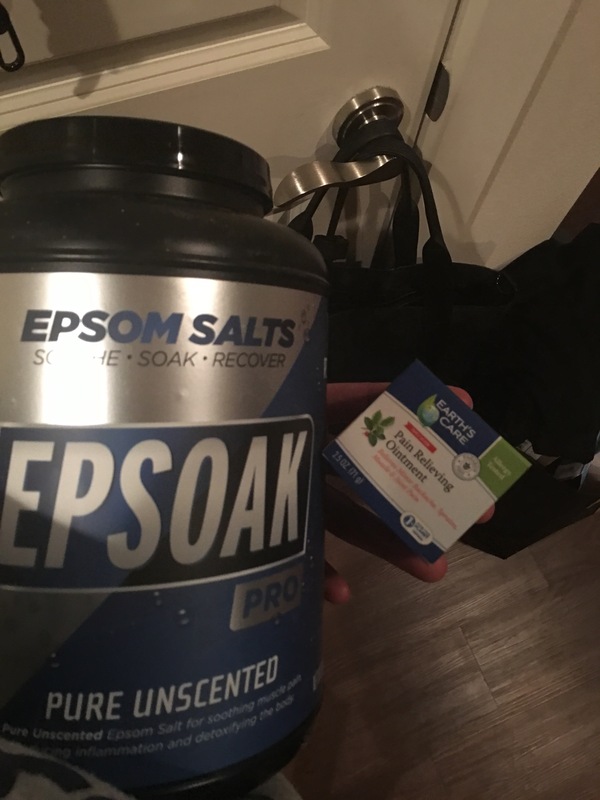 Pingback: Epsom salts are my jam! (and a discount) | Kolbe Writes.